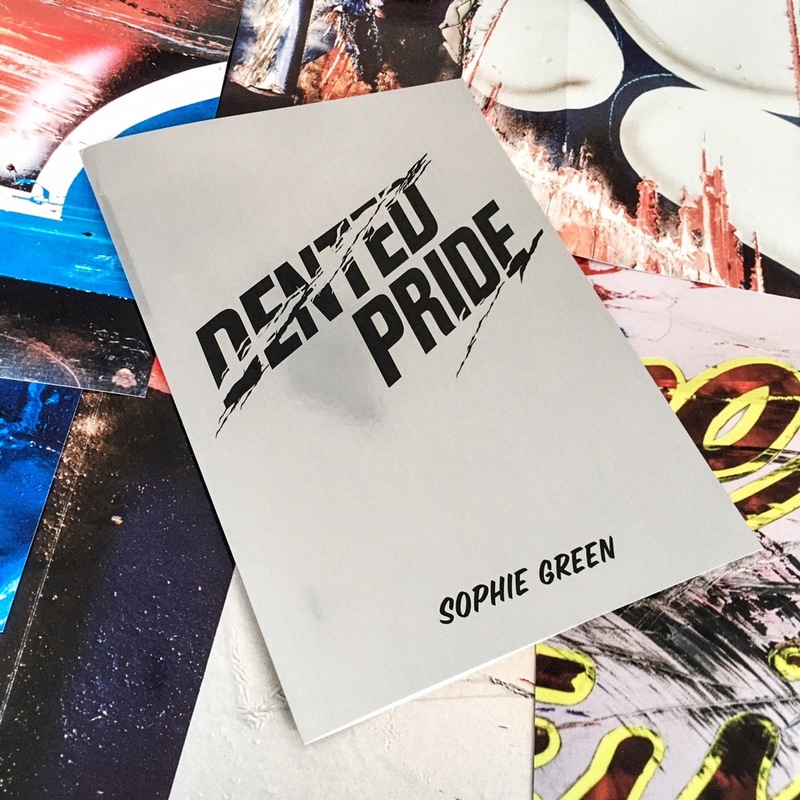 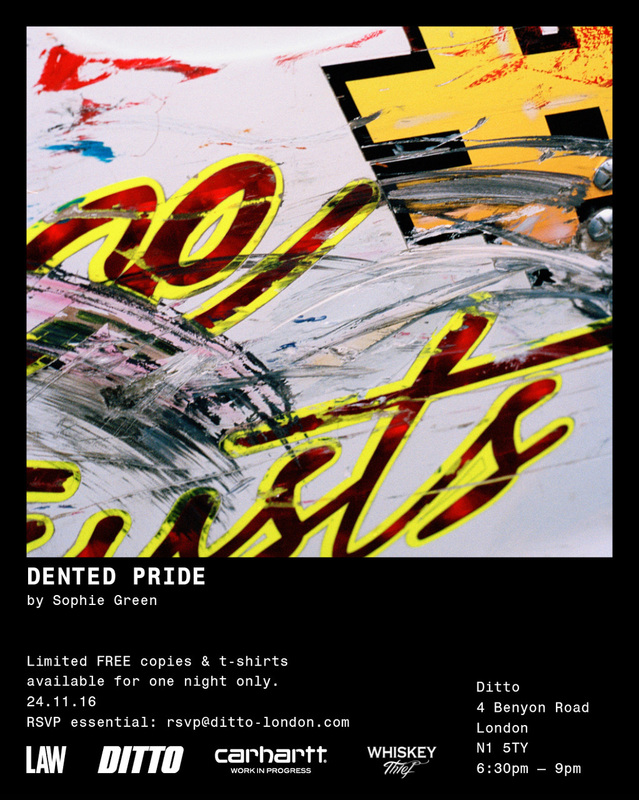 Dented Pride is a new limited edition publication shot by social documentary and portrait photographer Sophie Green, published by LAW Magazine and Ditto. 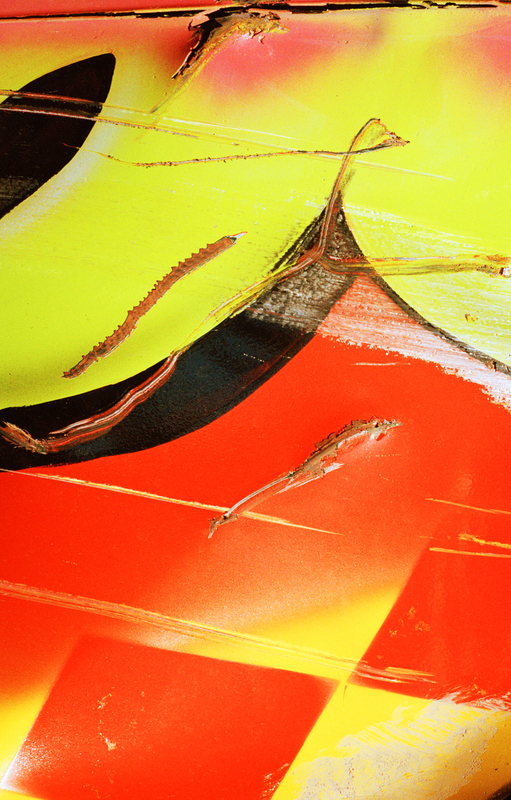 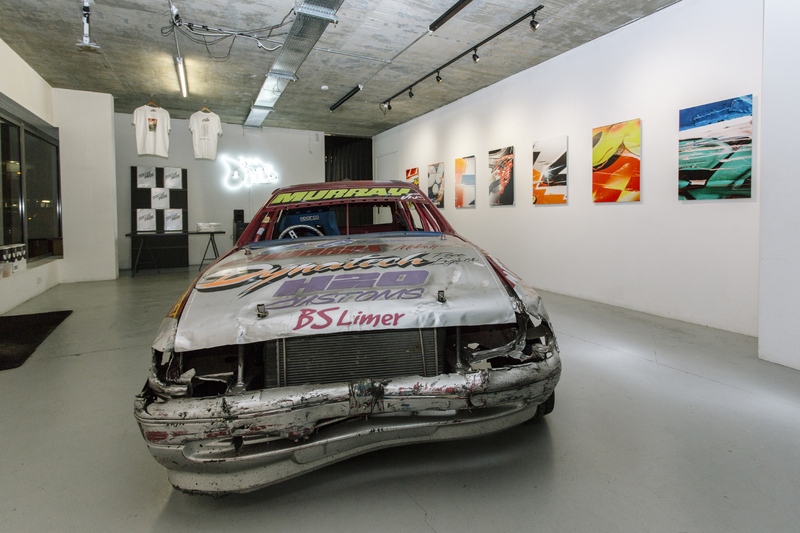 This new publication consists of Green’s abstract details of racing cars after a season spent on the track. 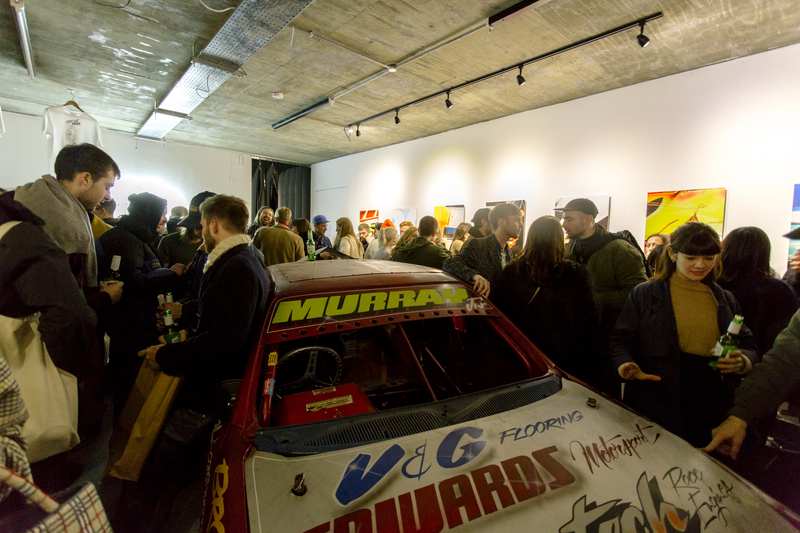 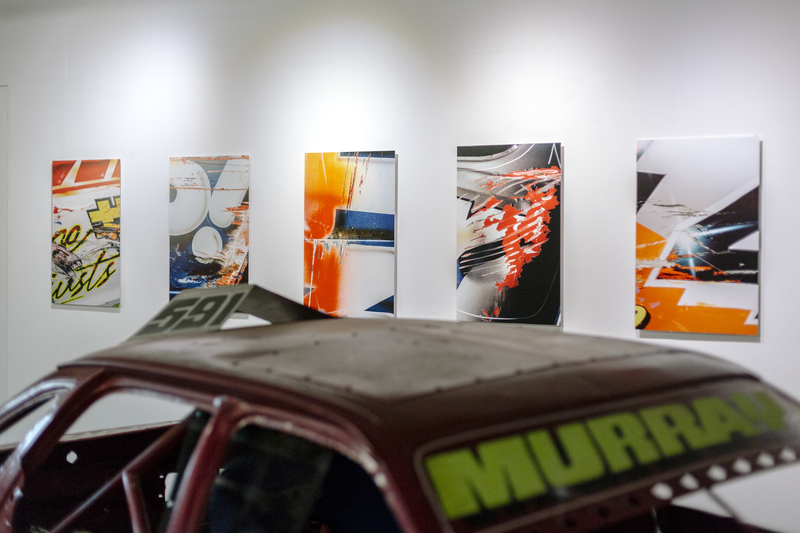 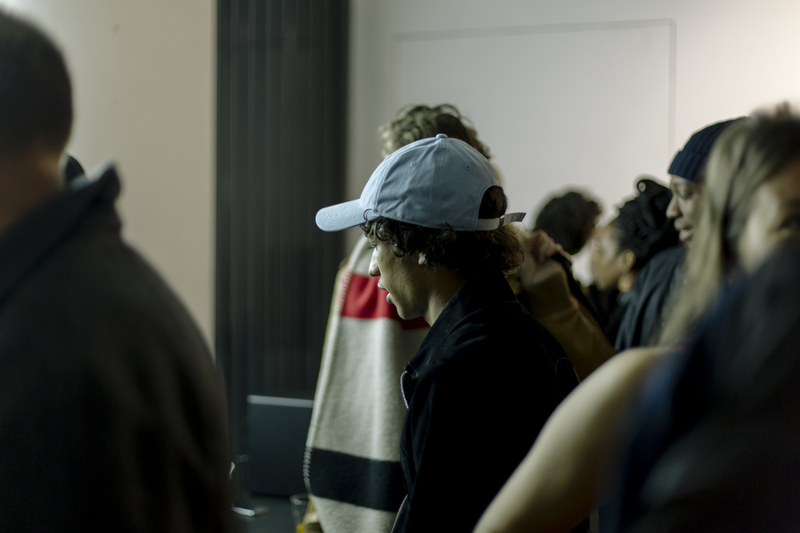 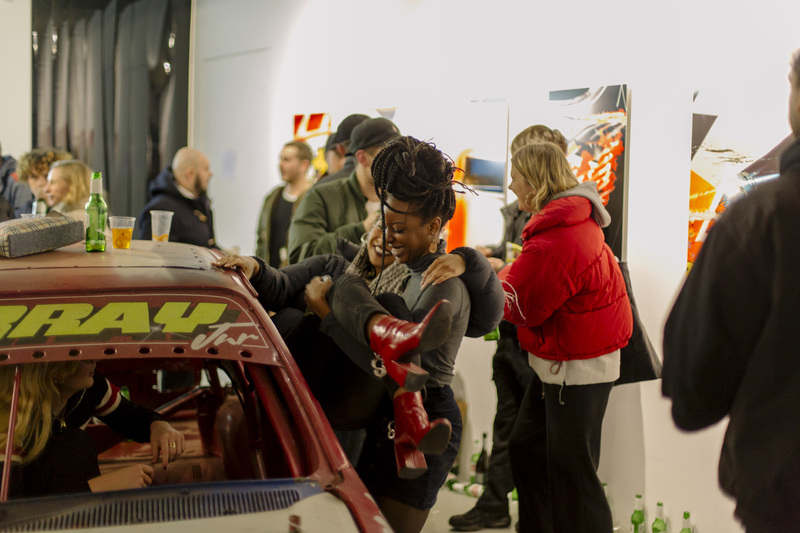 For the launch party, we drove a race car in to the gallery which became the centrepiece of the evening.